The guiding principle of our Professional Development model is “individualized and interactive instruction”. Expert OmniLearn Staff teaches the lesson in live classroom setting, observed by Educator. Comprehension of the STEM data/lesson is improved, vs other non-personal Professional Development programs that just provide “template” hand outs and supplies, with no live interaction. Stimulation in the lesson topic is increased, due to the personalized interaction (questions answered, guidance provided) between Staff and Educator. Introducing the FlexTextTM Toolkit—developed by OmniLEARN, the experts in STEM learning. 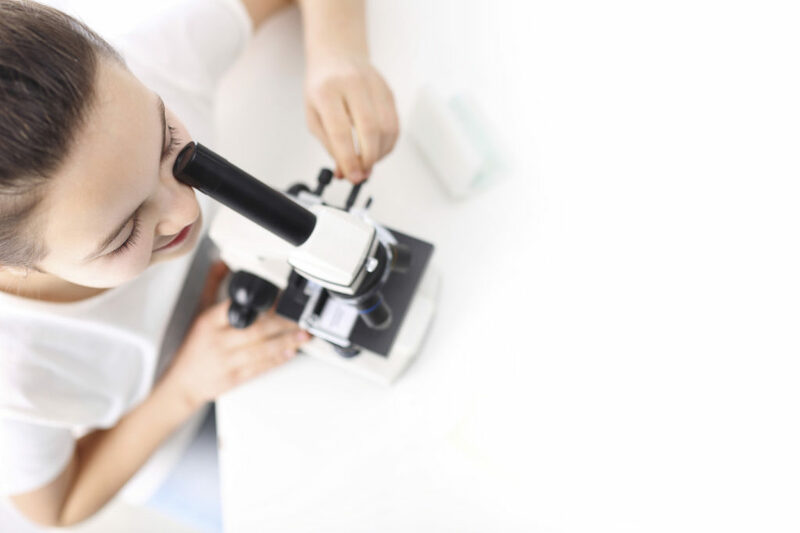 Our proprietary FlexText toolkits are designed to guide Educators throughout the STEM learning continuum, while enabling seamless execution of STEM curriculum in the classroom. These materials reflect best practices from 20+ years’ experience of professional development and classroom teaching of STEM curriculum. OmniLearn’s Supplementary Summer Program extends the learning process year round. OmniLearn hosts summer camp programs to ensure the scientific exploration momentum continues beyond the end of the school year. Campers ages 5-14 set the pace and topics of the camp during their time with our professional staff. Interested in participating in our Summer Programs? ©2019 OMNILEARN CORP. STEM | Developments Services, New York, NY. All rights reserved.